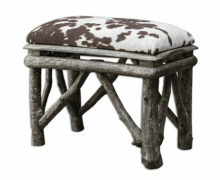 View cart “Bessy Bench” has been added to your cart. Copyright © 2019 Treasure Hunter. All Rights Reserved.